Bruce is from Maryland but has lived in Arizona since 1980 except for the time he was away for his United States Army Reserve Service. Growing up, he was always involved in extra-curricular activities through school and church. Bruce graduated from Mesa High School and then entered the United States Army Reserves. Bruce loves spending time with his family, traveling, and volunteering with various organizations. Bruce is a licensed Realtor who specialize in representing clients in the purchase and sale of single-family residences and income property within the Valley of the Sun. He truly love this area and pride himself with the current knowledge of transactions, school districts, neighborhood information, and related services, including mortgage, insurance and inspection. Bruce is customer driven Realtor dedicated to achieving results and providing exceptional service. 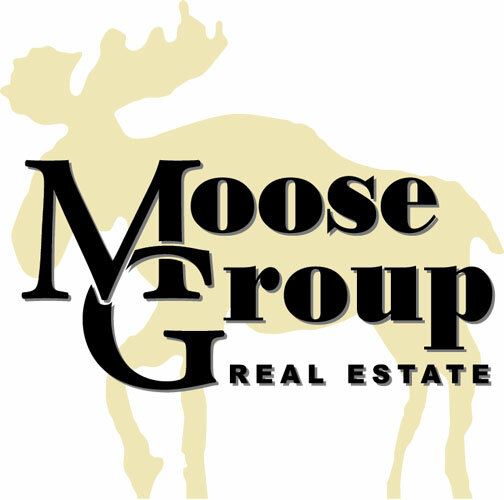 If you are in the market to buy or sell a home, I will put over a decade of real estate expertise to work for you!